Leflore, MS: Gondyne Freeman Mullen, 78, passed away Tuesday, February 5, 2019 at the University of MS Medical Center in Grenada, MS. Funeral services are 11 A.M. Saturday, February 9 at Leflore Baptist Church with interment in Sparta Cemetery. Rev. Stanley Turner and Rev. Lanny Haley will officiate. Visitation is at the church Friday evening from 6-9 P.M. and Saturday morning from 10-11 A.M.
Gondyne was born in Greenwood, MS to George W. and Lillian Opal Freeman. She was a 1958 graduate of Greenwood High School and a 1961 graduate of the Leflore Hospital School of Nursing. She was an active member of Leflore Baptist Church where she taught numerous Vacation Bible School Classes, taught GA’s, helped establish the church Women’s Missionary Union and Baptist Missionary Union. She was secretary of the business meetings where she kept the church minutes. She also was treasurer for the building fund and provided floral arrangements for the church for many years. She was a retired nurse and the widow of James Robert Mullen. 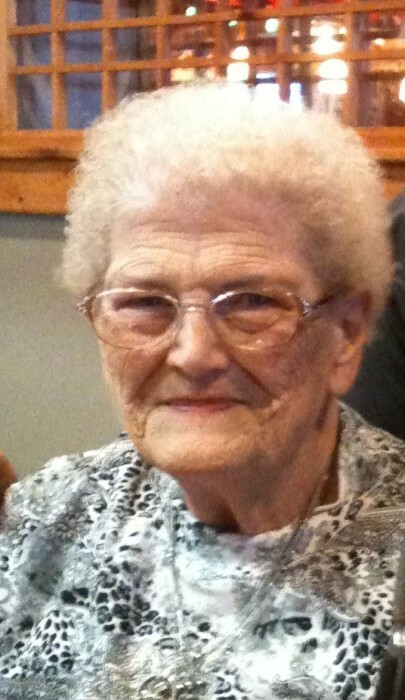 Mrs. Mullen is survived by two daughters, Marcia M. Sapp (Curtis) and Nanette M. Counts, three grandchildren, Blair Counts, Robert Sapp (Sara), and Michael Sapp and his Fiancee, Summer Parker and four great grandchildren, Emily Sapp, Lincoln Sapp, Hadlee Parker and Brycen Sapp all of Leflore. Pallbearers will be Blake Henson, Anthony Henson, Drew Henson, Bradon Bailey, Casey Bailey, Taylor Holms and Jerry W. Sapp. Honorary pallbearers are Bro. Nathan Gorman, Bro. Shelly Livingston, Curtis Sapp, Robert Sapp and Michael Sapp.